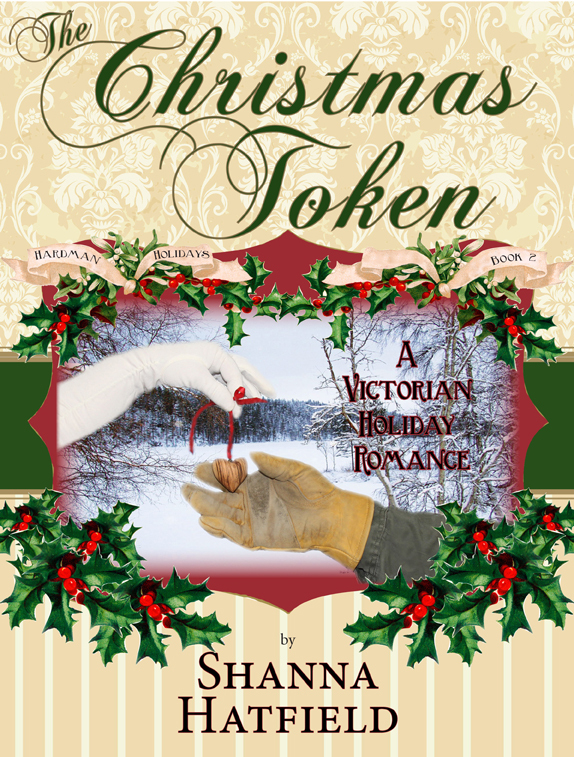 I’m super excited to announce that The Christmas Token is now ready for your reading pleasure! Take a holiday adventure into 1895 to the town of Hardman, Oregon. Those of you who read The Christmas Bargain, will recognize many of the same characters, including Luke and Filly Granger. The paperback version will be available next week! I just bought this yesterday! Love it so far, thanks Shanna!